We have weekly programs for both Junior High (7th and 8th grade) and Senior High students (9th through 12th) as well as a weekly class for parents of teenagers. Most of our youth gatherings are at La Casa, which is on the southwest corner of 5th and Wayne down the street from the church. On Sunday mornings from 9:15 to 10:15 a.m both the Junior High and Senior High groups meet separately at La Casa. We are using a 6-year curriculum that takes us through the major stories of the Bible, as well as gives us a solid foundation of biblical doctrines. On Sunday nights from 6:00 to 8:00 p.m. our Senior High group, Ekklesia, currently meets at the Town Life Center on Bond Street. Ekklesia is the Greek word for church and reminds us that we don’t just go to church, we are the church, and God has given us a mission to carry out! On Wednesday nights from 6:15 to 7:45 p.m. our Junior High group, CHAOS, meets at La Casa. CHAOS stands for Christians Hyped About Our Savior and is a fitting description of our group on a couple different levels. This month Ekklesia and Chaos will meet together on Wednesday nights at the church. We also invite students to participate in a small group of 2-5 students, called a Life2Life Group. These groups are the best avenue to build deep, lasting relationships with a few peers and a trusted adult leader. The intent of L2L groups is to get to the place where real life is shared, and spiritual authenticity and growth in Christ are pursued. Each group sets its own agenda and meets at a place and time that works for them. If you are interested in being in a L2L Group, let Pastor Tim know. Every Wednesday, join Pastor Tim during lunch! Students at MJSHS are invited to bring your lunch down to the Large Group Instruction Room for a time to hang out, be encouraged, and pray for each other. 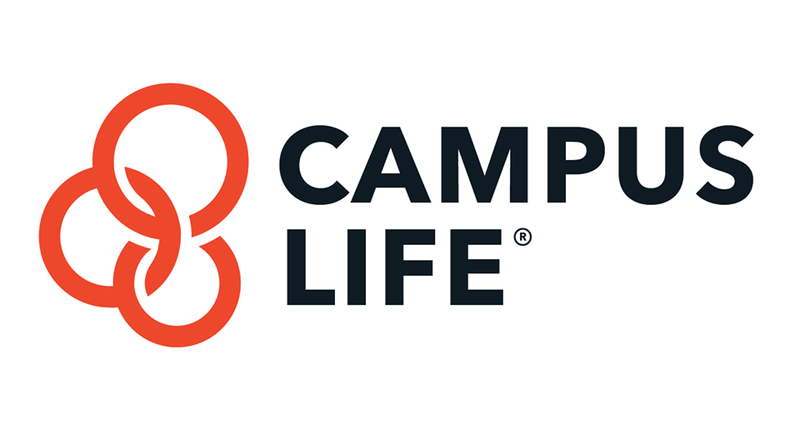 Campus Life exists to reach out to 9-12 graders right where they are at in life. Building trusting relationships with them and connecting them with other trusted adult volunteers to help them navigate this difficult thing called life. Visit the facebook page for information about when and where this group meets www.facebook.com/manchestercampuslife.